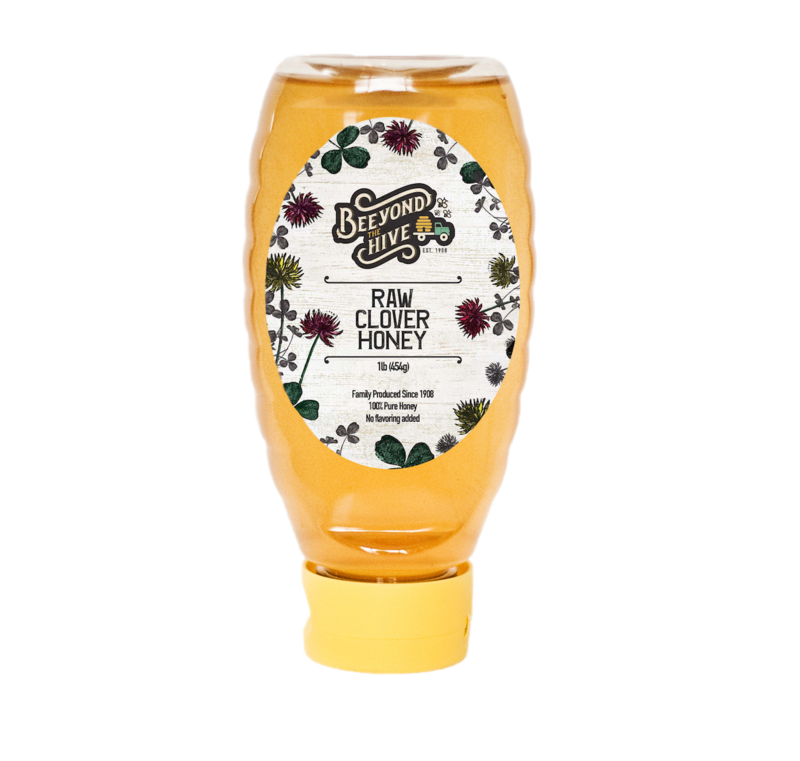 Raw Clover Honey 1lb Single. This is the same great honey we sell to Beau Jo’s pizza here in Colorado! It’s light in color and ever so sweet! Some of the best honey you’ll ever have! I promise!